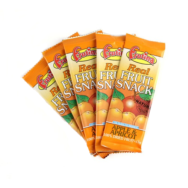 A delicious and nutritious plant-based snack that is perfect any time of the day. 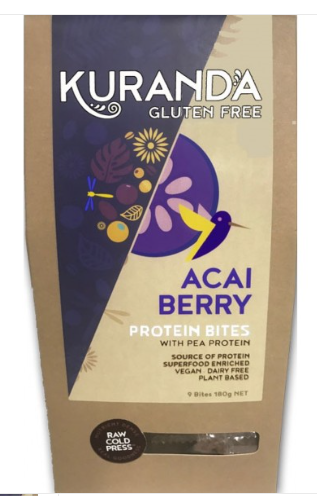 Kuranda Gluten Free Acai Berry Protein Bites are perfect pre or post workout or when you need an energy boost with some berrylicious goodness. Plant based goodness never tasted so good. Have some Vegan today! When looking for that champion protein bite that’s berry berry good look no further than Kuranda Gluten Free Acai Berry Protein Bites. 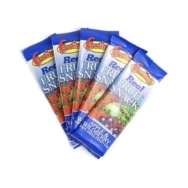 With it’s natural sweentess from juicy blueberries it satisfies your sweet tooth craving while satisfying your hunger pains. Superfood enriched with the Acai berry our Acai Berry Protein Bites will nourish your body and give you a delicious pick-me-up when you need it most. Boosted with 25% pea protein and a blend of soft juicy blueberries, superfood enriched with acai berry, coconut and caramel like dates you will taste the goodness with each bite of the Kuranda Gluten Free Acai Berry Protein Bite. 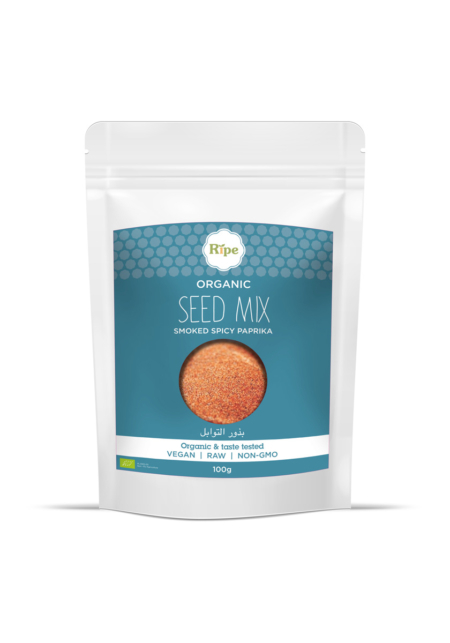 Our Protein Bites are Raw Cold Press, Nutrient Dense and Real Goodness. 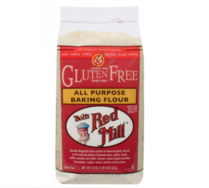 100% gluten free, with no added sugar and absolutely nothing artificial. 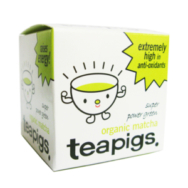 Perfect to enjoy any time of the day, particularly as a pick-me-up when you need it most. 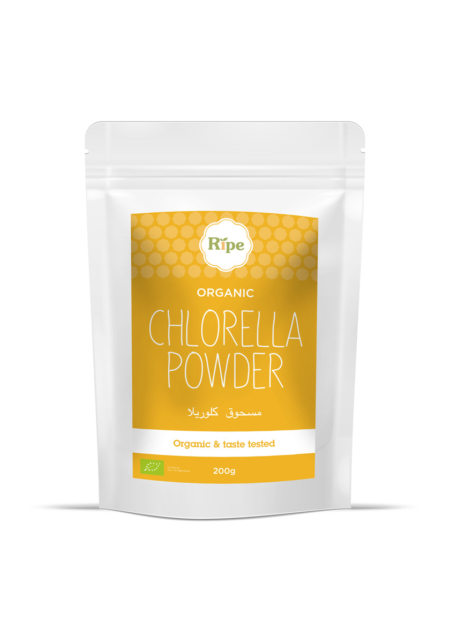 Designed for busy people seeking extra protein when they need it most!